Over 15 million people in England live with one or more of the long-term conditions accounting for 70% of the health expenditure and 78% of GP appointments. Person-centred care that includes collaborative care planning, social prescribing and behavioural support from multidisciplinary teams has the potential to significantly impact patient management of their condition outside the clinical setting. 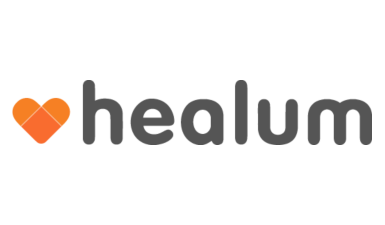 Healum enables people to cost effectively monitor and understand their physical and mental health. It provides connected software and apps to improve self-management among patients with long term conditions. Estimated return on investment is between £3.65 and £6 for every £1 spent.